Sagenda is a free medical appointment scheduling software helping doctors, physicians, and clinics offer hassle-free appointment booking solutions to their patients. This online medical appointment scheduling software is user-friendly at both front and back ends, which means that it makes the process of appointment booking and schedule management easy for both doctors and patients. 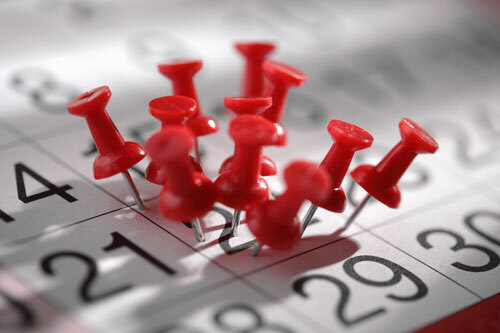 Flawless patient scheduling is one of the key aspects of the healthcare industry. Being able to tackle patients efficiently and on time is crucial to patients’ wellbeing and to the reputation of doctors, physicians or clinical establishments. No one wants to go to the dentist with a terrible toothache and dread the obvious question, “Do you have an appointment?” Obviously, online medical appointment schedulers such as Sagenda have become an integral element of daily patient care. Professionals use it to manage patient scheduling, improve patient and staff communications, medical records and reduce no-shows. To date, many doctors and small clinics have already set up their official website and patients are used to booking their own appointment online. Now, all you need to do is register a Sagenda account, and install your scheduler on your own website. No need to redesign your existing website as Sagenda fits easily into any type of website. With its ease of configuration and personalization this online medical appointment scheduling software is a must-have tool for patient appointment scheduling. Patient self-scheduling is a growing trend among healthcare professionals basically because patients need to feel they are in command of their time as well. 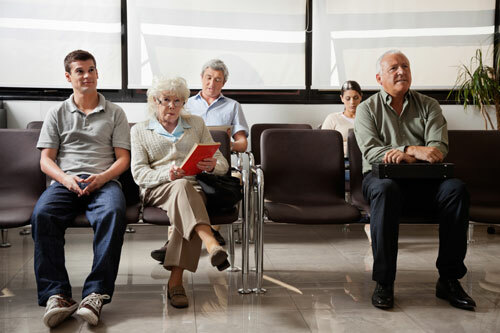 According to a recent survey, patient digital self-scheduling is set to soar during the next years with at least 66% of health systems ready to embrace digital medical scheduling only in the US. This is remarkable news for developers of medical appointment scheduling software such as Sagenda who have long anticipated the growing market potential for healthcare professionals and patients alike. Rather than keeping your patients hanging on the phone for minutes, why not prepare your healthcare business for the clickable future? Perfectly suited to doctors, physicians, paramedics and practitioners of alternate medicine, “Sagenda” is a medical appointment scheduling software that can be added to any existing website. 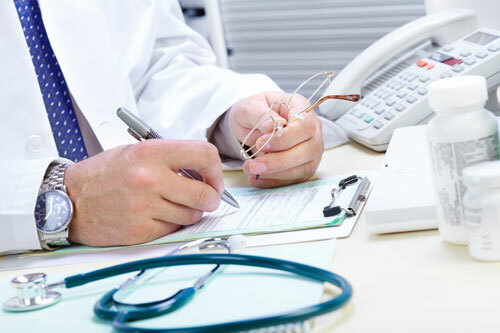 This doctor appointment software offers your patients effortless booking while streamlining medical appointments into one easy-to-use backend software. Go into your Sagenda backend and list your availability in order to manage your patient appointments. Once you’ll get patient scheduling flowing in, you’ll even be able to reconsider whether you actually need a receptionist. Sagenda is an excellent time management tool which optimizes patient appointment scheduling for a variety of health practitioners. 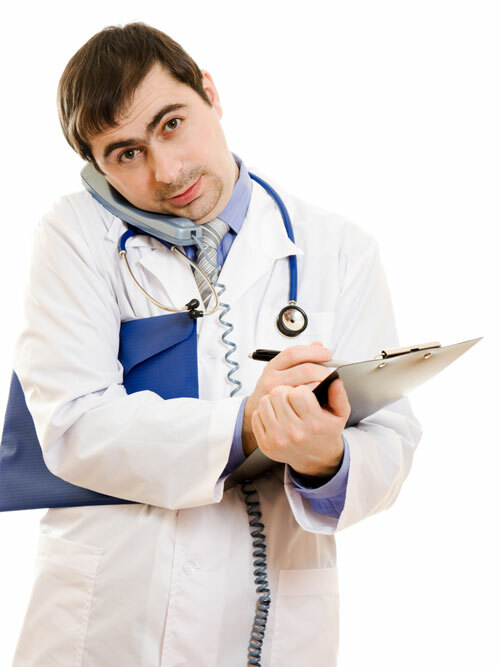 Patients rarely see their doctors during a one-off appointment. Doctors have to make sure their medical scheduler enable patients to get an online 24 hour service where they can book recurrent appointments at specific dates. Which is what Sagenda is all about! As soon as you install it on your website, Sagenda allows unlimited patient access to booking, cancelling and rescheduling appointments. Life happens, so why not allow your patients full flexibility in managing appointments? Our free medical appointment scheduling software can also be used by clinics. Whether you need to manage internal schedules for your resident and visiting doctors or provide appointment booking service to your patients, our software is just the right tool for you. 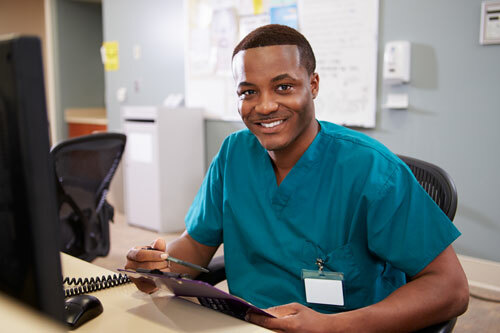 While Sagenda is essentially a medical appointment software, clinics may also use it as a staff management tool allowing them to organize staff rotation and availability to patient care. Intuitive and easy to operate, this is a medical appointment scheduling software that requires limited technical knowledge from staff and patients alike. It allows doctors to check existing and past appointments, type of appointments, as well as add new time slots for immediate patient scheduling.